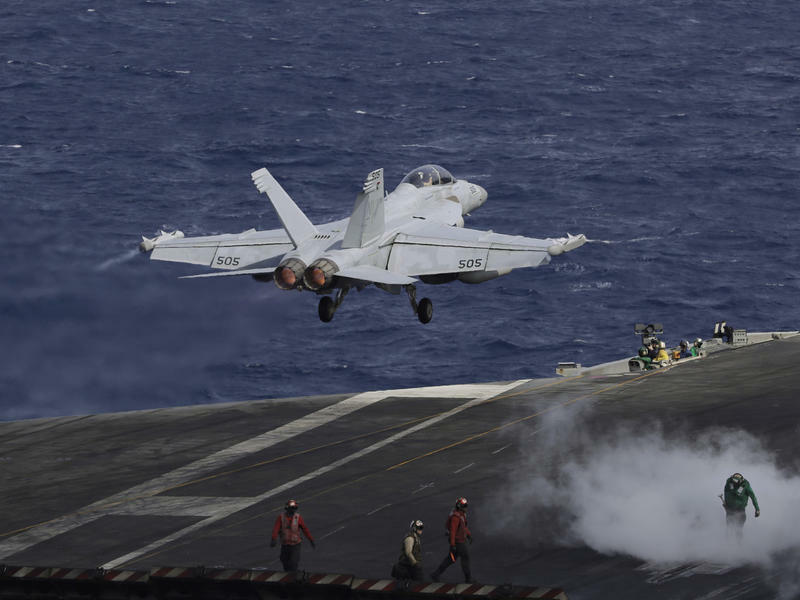 According to Japan’s Ministry of Defense and the US Marine Corps., rescuers are searching for crew members aboard two US Marine planes that collided mid-air off the coast of Japan in the early hours of Thursday morning. The KC-130 and F/A-18 collided at 1:42 a.m. local time, according to a Japanese Defense Ministry statement. According to a statement from the US Marine Corps, the crash happened during an aerial refueling that was part of a routine training. The primary mission of a KC-130 is airborne refueling. It is believed five crew were on board the KC-130 and two on the F/A-18 at the time of the crash. Japan has dispatched 10 aircraft and three ships from its Self Defense Force and Coast Guard to help with the search for five people still believed to be missing. Rescue teams are battling bad weather which has passed through the area in the last 24 hours or so, bringing showers, storms and sustained winds of 30 to 40 mph.